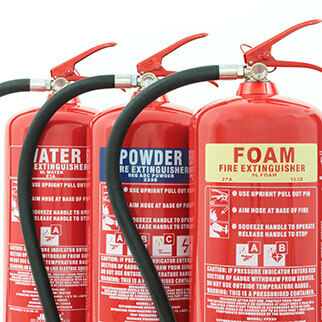 A complete range of fire extinguisher and fire blankets suitable for most applications. Spare parts such as O-rings, tamper seals and replacement CO2 cartirdges. 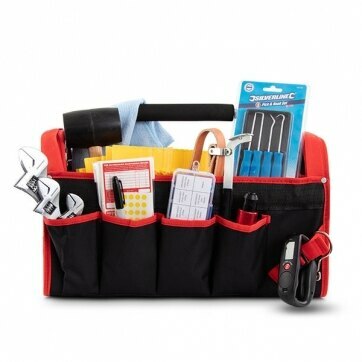 A range of tools from a simple pump gauge to a complete engineers starter kit. 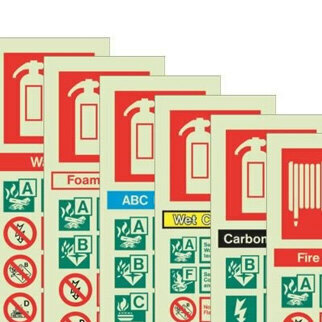 Portrait and landscape photoluminescent fire extinguisher ID signs. A range of hoses, reels and accessories tested to the relevant BSI standards. 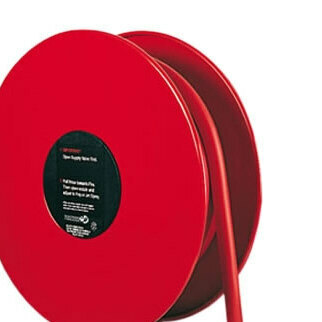 Extinguisher stands and trolleys for times where wall mounting is not an option. 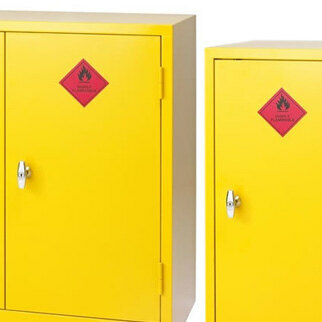 Single and double door cabinets suitable for flammable and hazardous liquids. 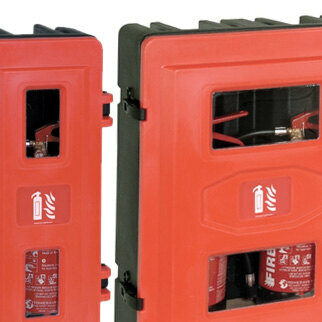 Extinguisher cabinets and covers suitable for internal and external use. 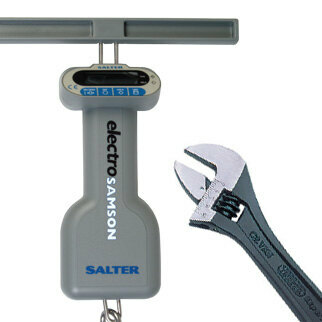 Including rotary hand bells and site alarms suitable for construction sites. 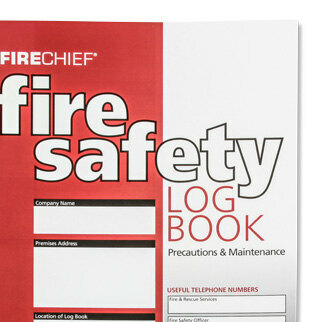 Including Health & Safety posters, fire escape signs and document cabinets. Extinguisher testing and filling equipment designed to assist engineers. 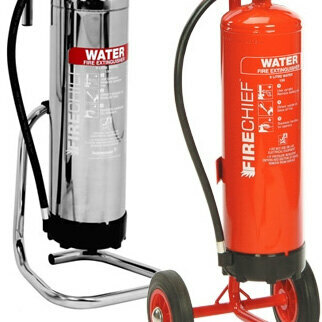 Guidance and information from our experienced extinguisher engineers. 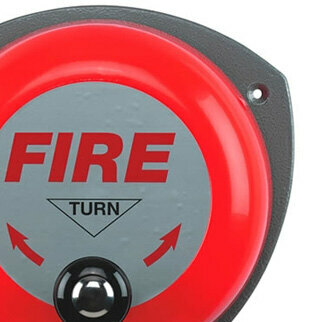 Act Fire and Safety is a wholly owned daughter company of Safelincs Ltd. We specialise on the supply of servicing tools, extinguisher spares and extinguishers to extinguisher installers and extinguisher maintenance specialists. As our mother company Safelincs is running an extinguisher servicing network in the UK, we know everything about the tools and products needed by service engineers or the specialists working in companies that carry out their own maintenance regime. 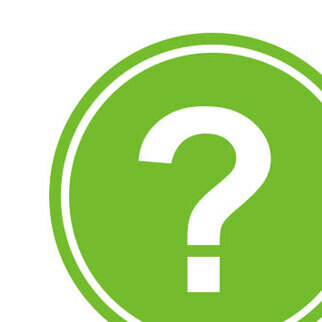 We are also always happy to answer your technical questions. 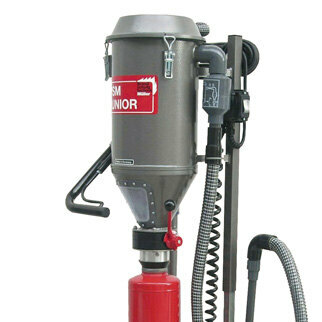 We are selling the same extinguisher tools and spares that are being used by our mother company's engineers. Only the best quality tools and the best solutions are offered to make sure you are benefiting from the experience of our engineers. 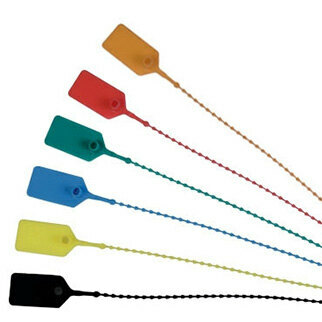 Our extinguisher spares are genuine branded components, giving you the assurance that the correct spares are being used.